There are 2 million WhatsApp accounts deleted by the messaging service each month because it shares fake links or conveys an abusive message, the company owned by Facebook revealed yesterday. WhatsApp said in a press conference ahead of national elections in India, the biggest democratic ballot box in the world, that it was committed to combating fake news that can sway voters. It comes after a series of hoaxes went viral on the popular messaging service, leading to lynchings and protests. The 2 million accounts are a tiny fraction of the overall 1.5 billion on the platform. The company bans them using a combination of human intervention and machine algorithms. About 25 percent are removed by humans and 75 percent by artificial intelligence that sense malicious activity. The systems flag suspicious behavior like bulk registrations of similar accounts and users that send a high volume of messages in a short amount of time. The company also warned political parties that their accounts could be blocked if they try to abuse the platform by sending out mass messages. 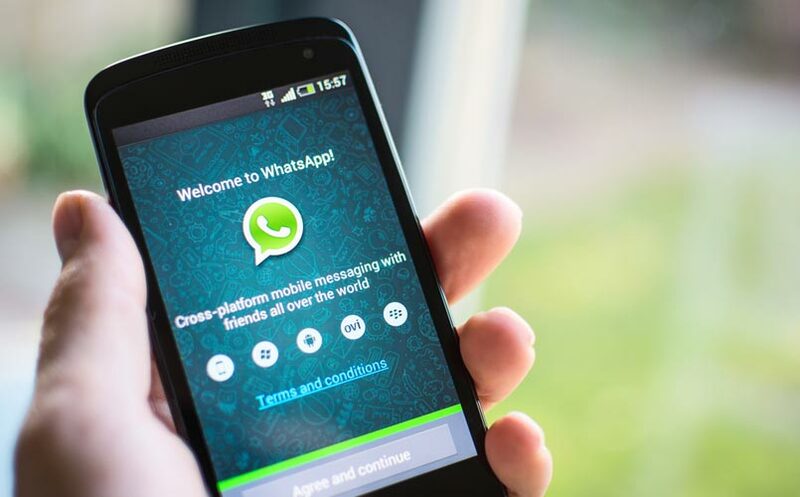 Using it for anything else that social interaction is “attempting to use WhatsApp in a way that it was not intended to be used,” spokesperson Carl Woog told reporters in New Delhi.